According to the National Highway Traffic Safety Administration, 40 thousand people die annually from seat belt failure, and three million suffer injury. In some cases, a defective seatbelt may contribute to serious injury. The purpose of any seatbelt is to stabilize the passenger when the car stops abruptly or is in an auto accident. If you’ve been in a collision, and your seatbelt did not function as it should have, you can turn to an attorney to file a legal claim against the manufacturer of the defective seatbelt. 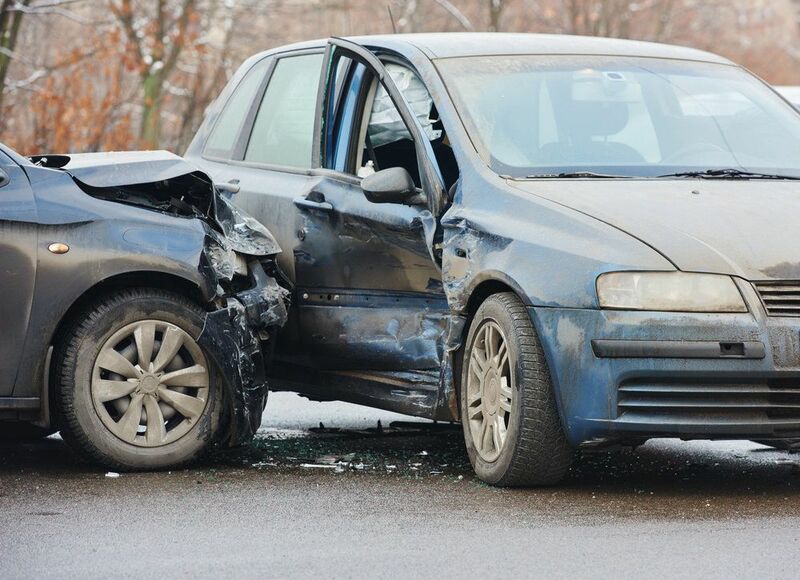 To learn more about auto accidents and defective seatbelts, contact our San Diego, CA practice today. A three-point seatbelt has been required of auto manufacturers since 2007. The three-point belt fastens to the car at the shoulder and on either side of the lap. Passengers in the front and back seat of all vehicles - coupes, sedans, trucks, SUVs, and vans - are required by law to buckle up. Children must be secured in infant carriers, toddler seats, or booster seats. If you do your part to follow seatbelt law, but your seatbelt fails, your trust in the auto manufacturer is violated, and you can seek legal ramifications. The following situations may indicate that a seatbelt is defective. The list is not comprehensive. If your situation differs, call us for a personal consultation. We can advise you on how to determine whether a seatbelt defect may be to blame for your injuries. If one of the above seatbelt defects does not describe your situation, consider these scenarios that could indicate seatbelt dysfunction. If you are in an auto accident, call the police. You need an official report filed. Keep in mind, however, that an officer may assume that a passenger who is not wearing a seatbelt may have not had the belt fastened prior to the accident. If you were in a fastened seatbelt but it unlatched during your accident, or if a passenger who was wearing a seatbelt was ejected from the car, an expert needs to examine your/the passenger’s body for signs of seatbelt failure. The belt itself will also need to be examined by a professional investigator. The National Safety Council reports that seventy-five thousand lives were saved because of seatbelts in the period between 2004 and 2008. We also know that 75 percent of passengers wear a seatbelt regularly. When they function properly, seatbelts do save lives! However, poor design, defects, and flaws in seatbelts can result in serious injuries or death. Auto manufacturers must be made accountable for providing unreliable seatbelts to consumers. If you sustained injury in a car accident because of a faulty seatbelt, call us today for a legal consultation.